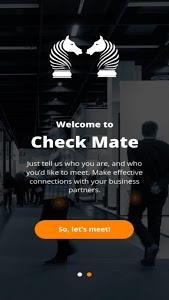 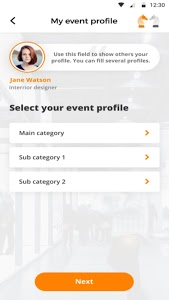 The Check Mate app allows you to define your profile and the target profile of people you would like to meet at the event you're attending. 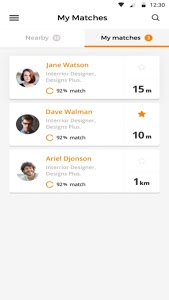 The app will search for relevant matches and will alert you when such a match was found. 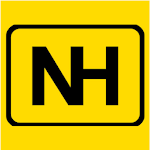 You can approach them and introduce your self.